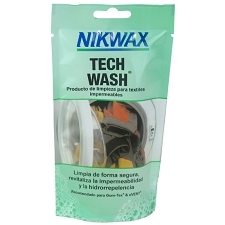 Non-detergent, biodegradable liquid soap that eliminates dirt and detergent residues while maintaining waterproofing. 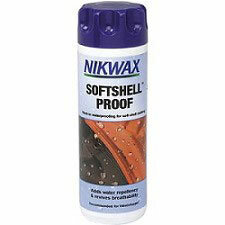 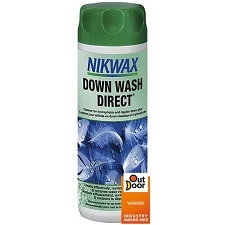 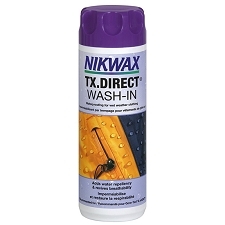 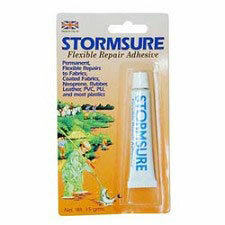 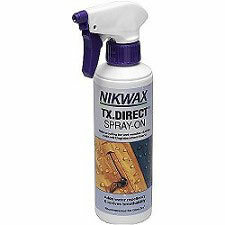 Nikwax TX-Direct Spray 300 ml. 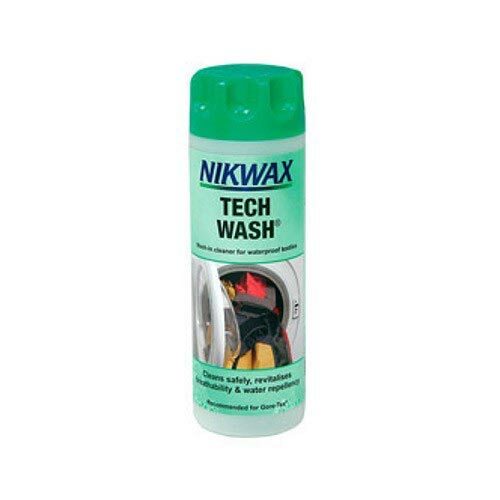 Customer Opinions "Loft Tech Wash"